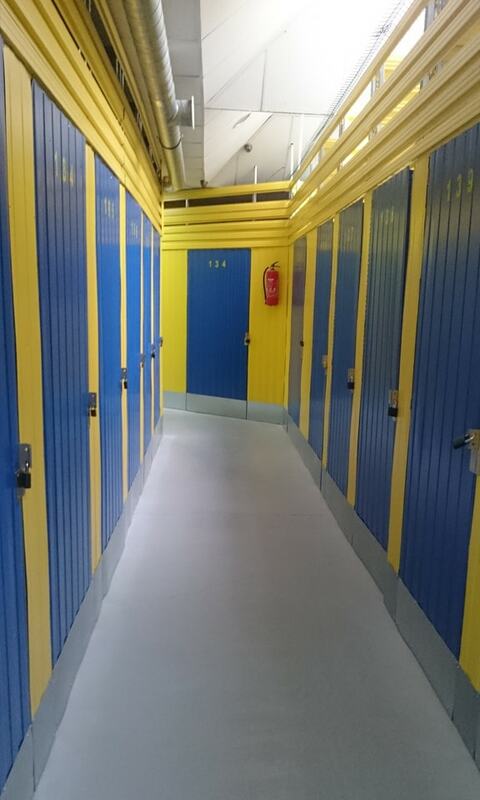 Self storage is a self-service store where you can rent rooms of various size. 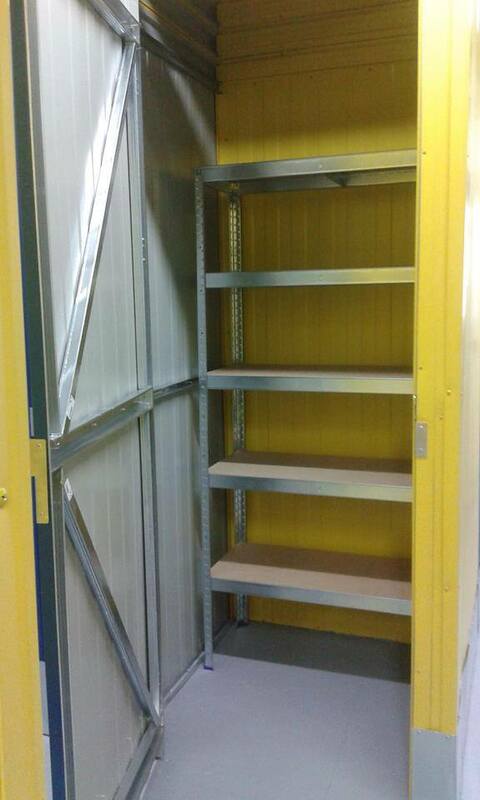 They are used to store furniture, sports equipment, clothes and documents as well as other things which there is no place at the home or in the office. We rent surfaces for individual use. Storage is is easy and trouble-free. We guarantee the right climate conditions and the safety of your belongings. Using the form, you can check if the warehouse you are interested in is currently available. After filling out the form, our employee will contact you to inform about the current state of the magazines and answer all your questions. I hereby give my consent to the processing of my personal data in accordance with the Personal Data Protection Act in order to receive a reply to the question asked in the contact form. Providing the data is voluntary, but necessary to process the query. I have been informed that I have the right to access my data, the possibility of correcting it, requesting discontinuation of its processing. The administrator of personal data is Hotrest Sp. z o.o. with headquarters in Warsaw at ul. Antoni Malczewski 56, owner of the FORT24 Storege of Things, Warehouses and lockers. Personalized access cards for warehouses located on the premises. The offer is tailored to the customer’s needs. 24-hour access to the warehouse for seven days a week. Complex customer service. 24-hour monitoring, fenced area and physical protection of the facility. 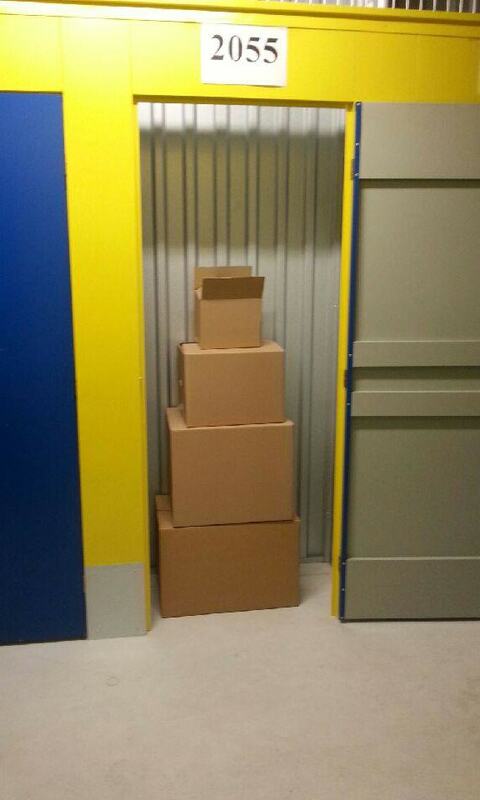 Regardless of the weather conditions, we provide a safe deposit box for our clients’ packages. There is a large and convenient car park on the premises. 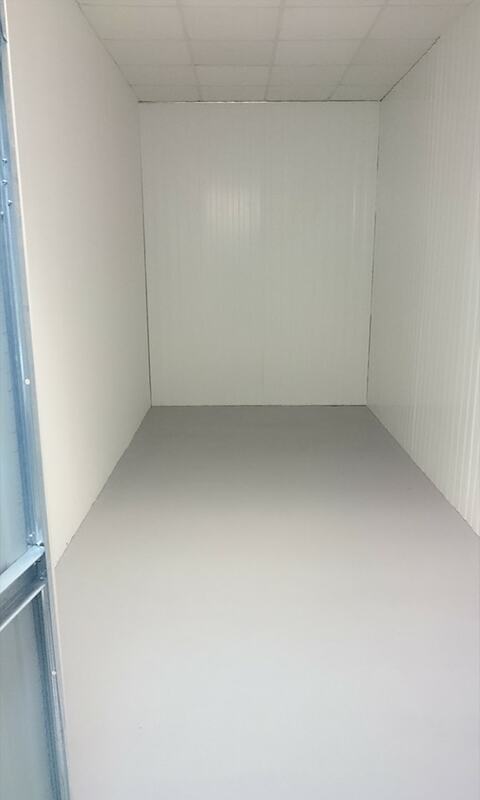 Rooms from 0.5m² to 40m² with a height of 2m and 3m, characterized by high tightness. Warehouses are intended for small, large and huge packages. 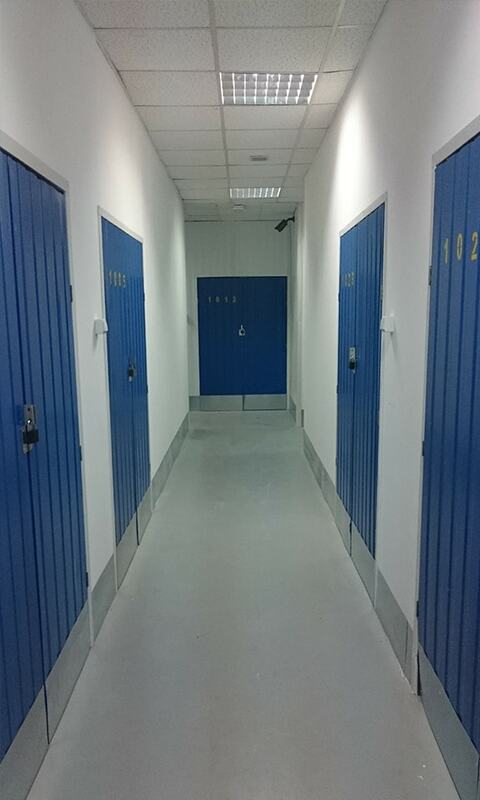 Our lockers are large and spacious. 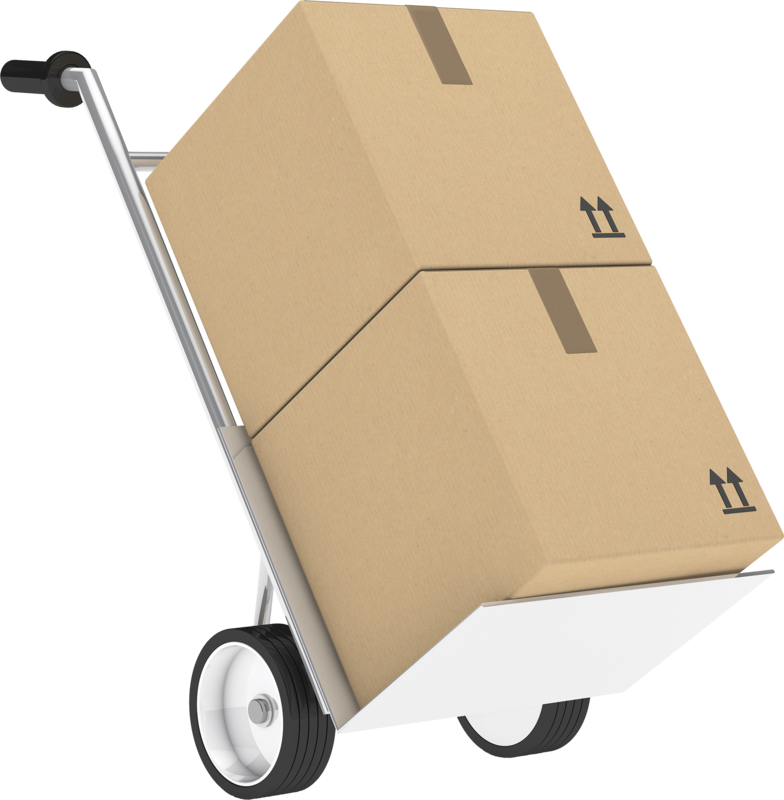 Each customer has access to pallet trucks that can be used to transport packages to the lockers. 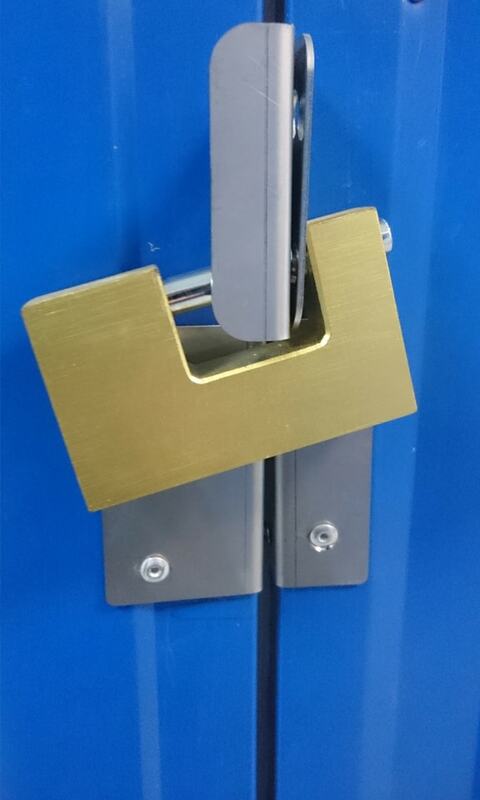 All rooms are locked with a padlock.